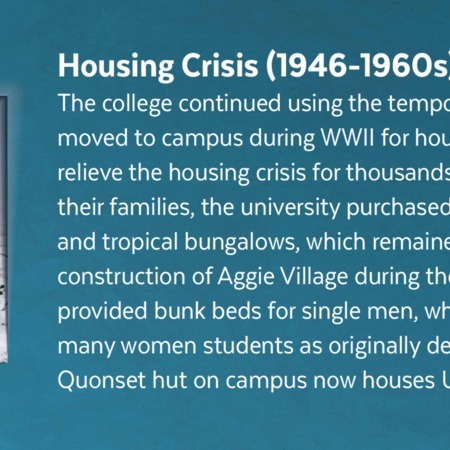 Housing Crisis graphic for The Built Environment Physical Exhibit at USU's Merrill-Cazier Library. 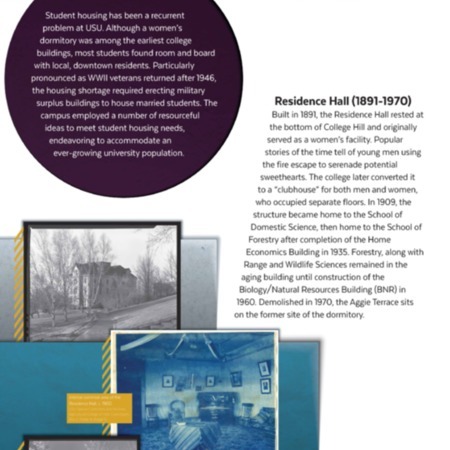 Life on College Hill: University Housing Graphic for The Built Environment Physical Exhibit at USU's Merrill-Cazier Library. 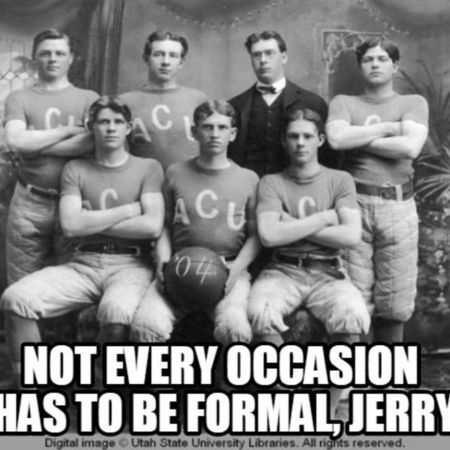 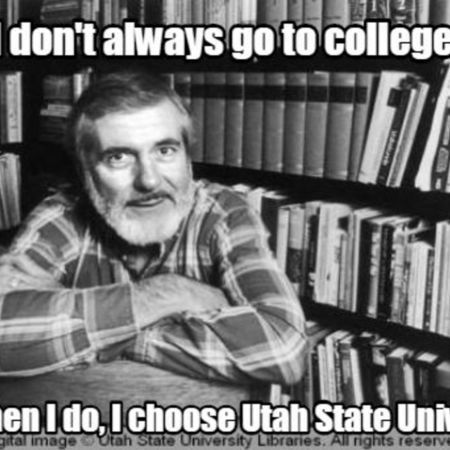 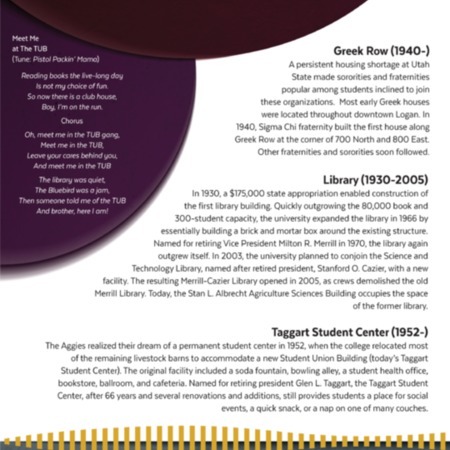 Hail the Utah Aggies graphic for The Built Environment Physical Exhibit at USU's Merrill-Cazier Library. 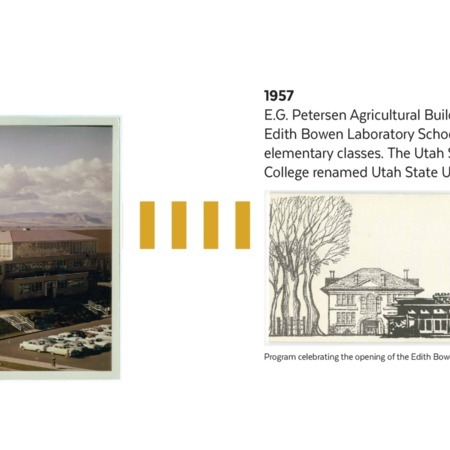 Meet Me at the TUB Graphic for The Built Environment Physical Exhibit at USU's Merrill-Cazier Library. 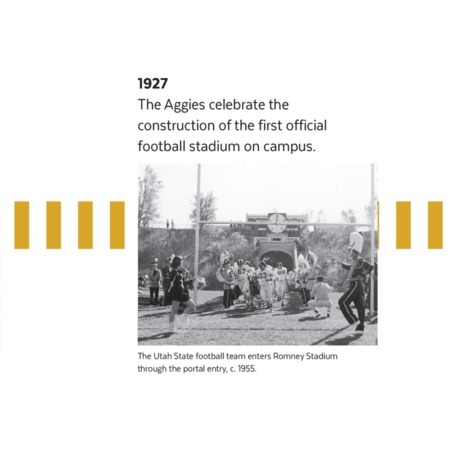 Meet Me at the TUB graphic for The Built Environment Physical Exhibit in USU's Merrill-Cazier Library. 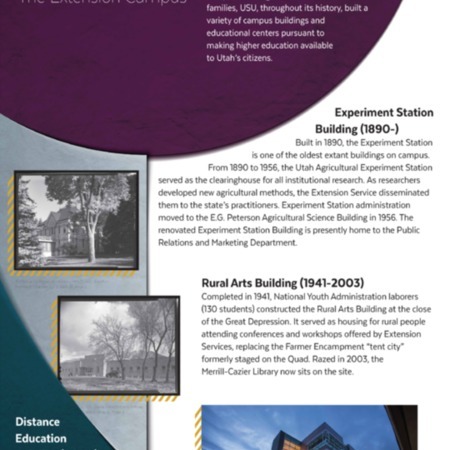 The Old Arc graphic for The Built Environment exhibit at USU's Merrill-Cazier library. 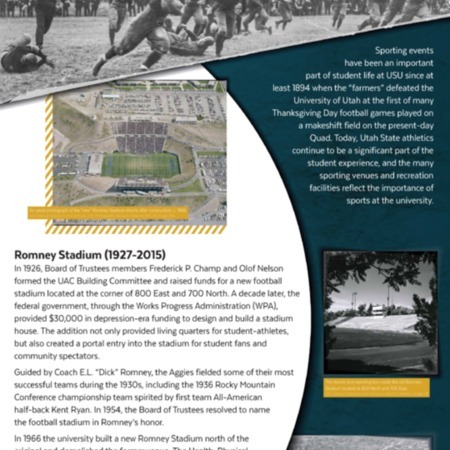 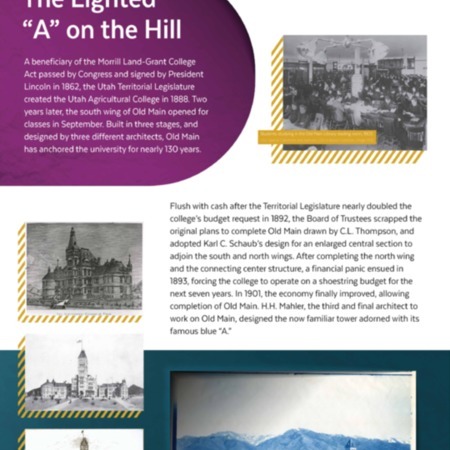 Graphic detailing the history of USU's Old Main. 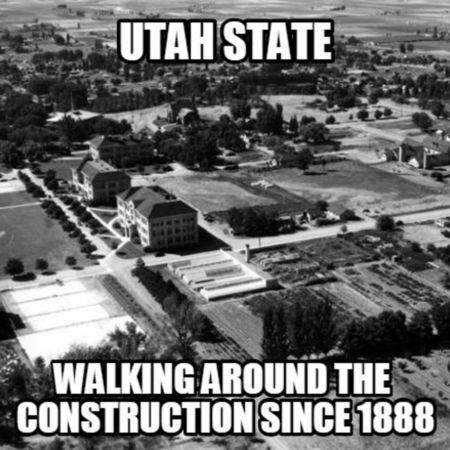 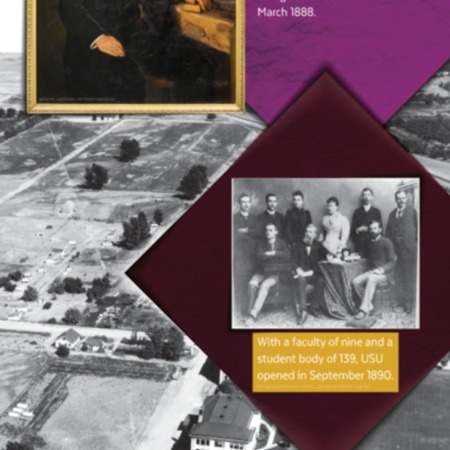 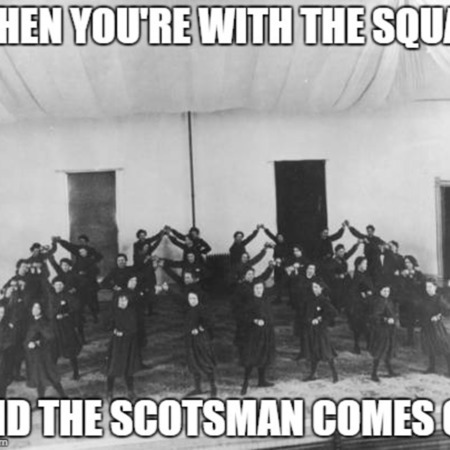 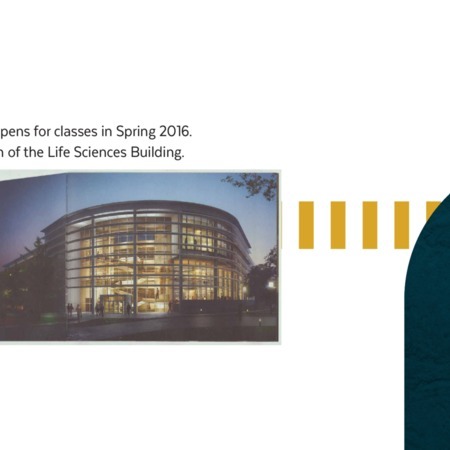 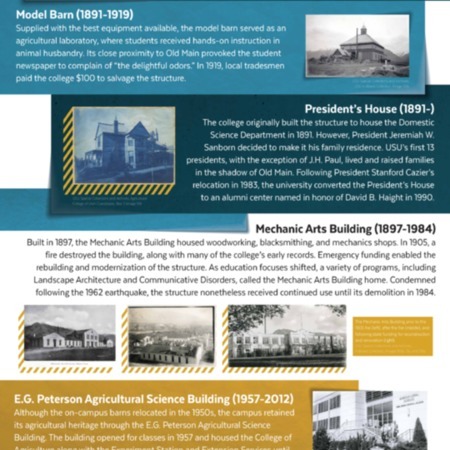 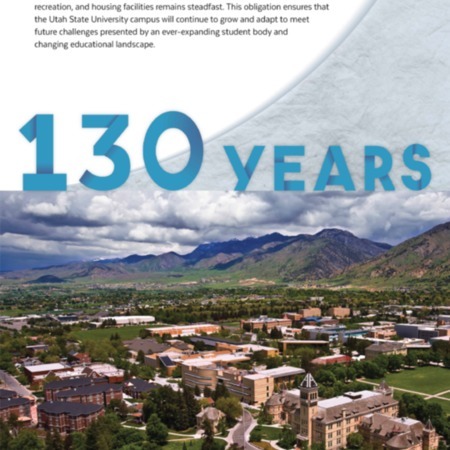 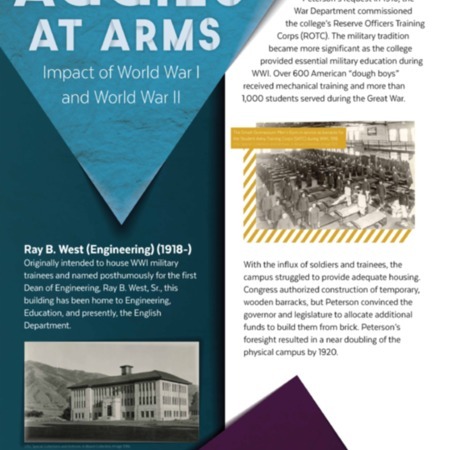 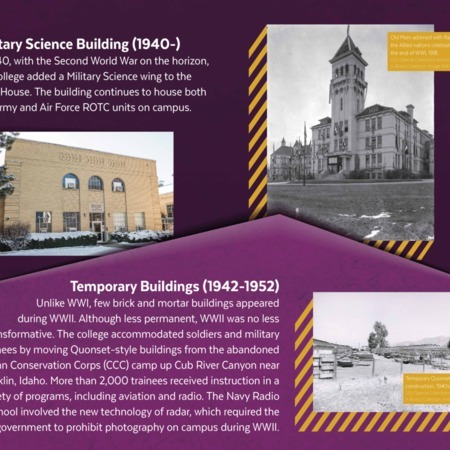 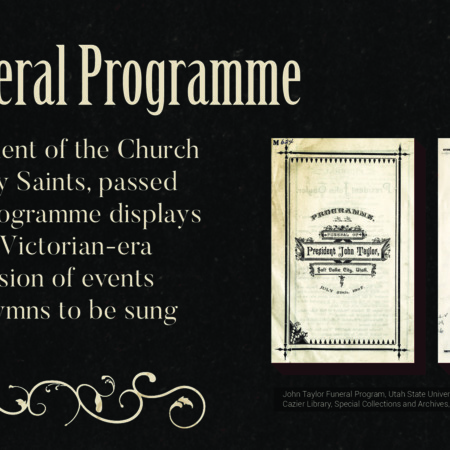 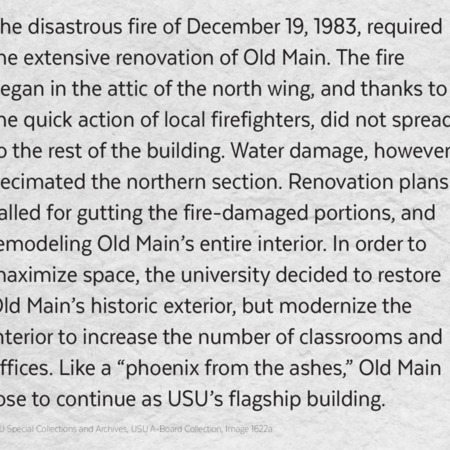 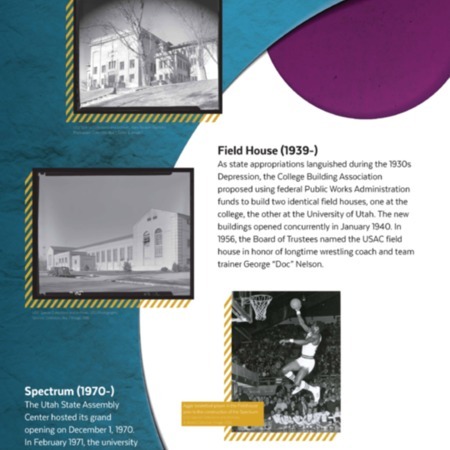 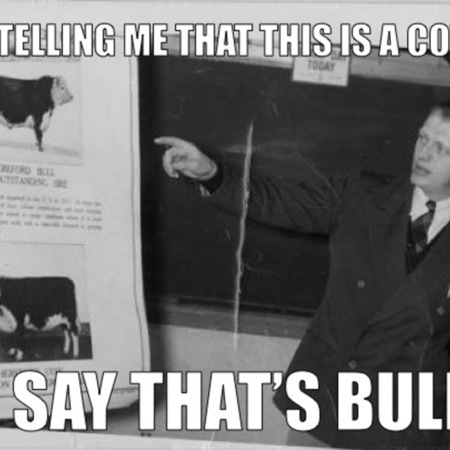 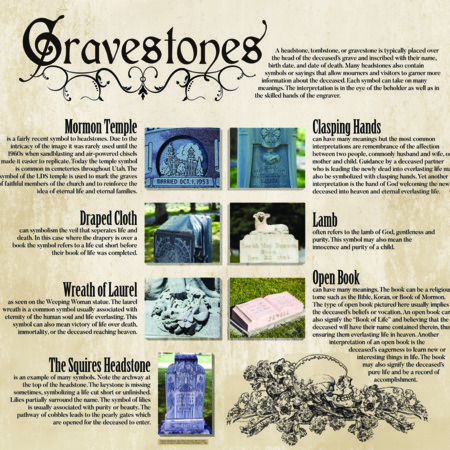 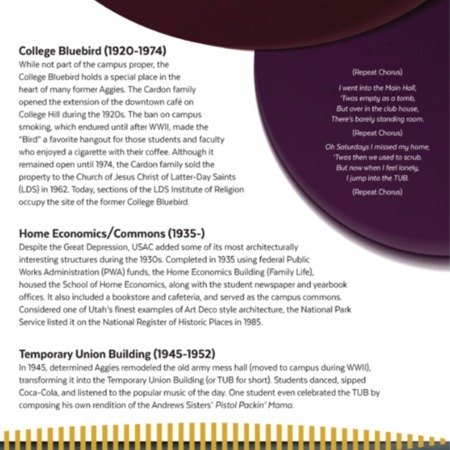 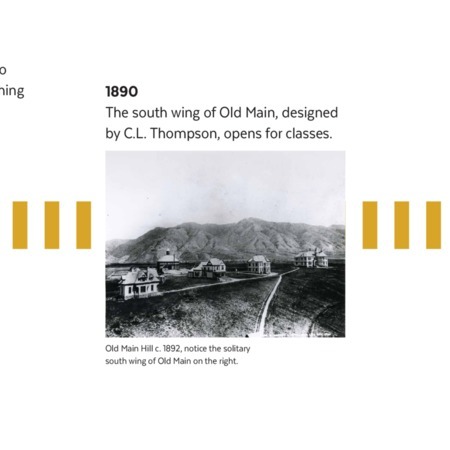 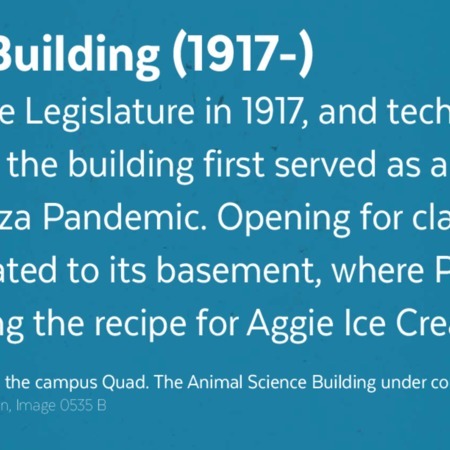 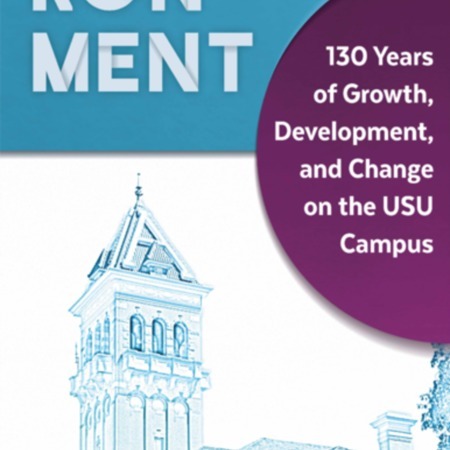 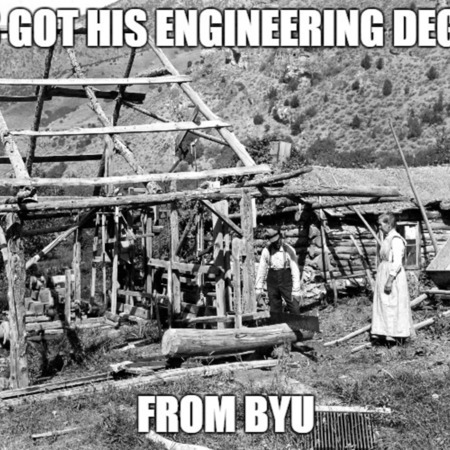 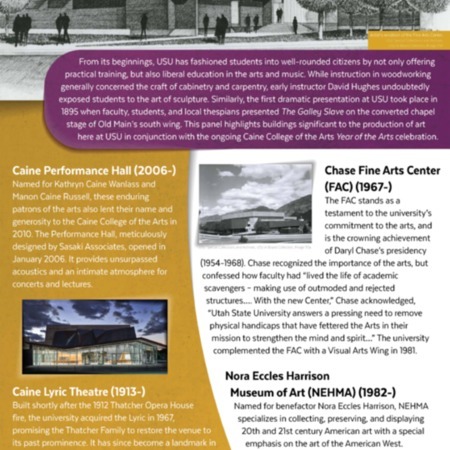 A graphic detailing the history of USU's Old Main. 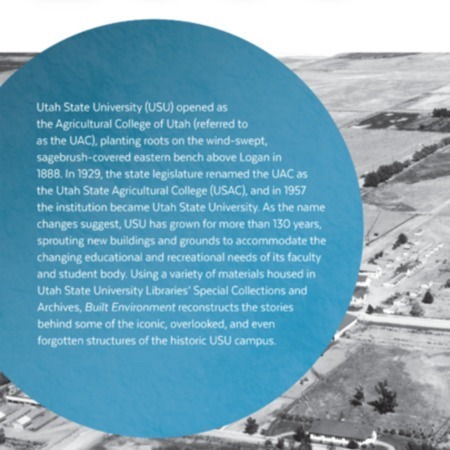 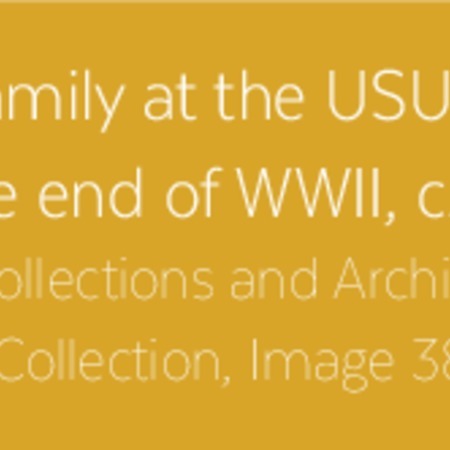 Used for The Built Environment Exhibit at USU's Merrill-Cazier Library. 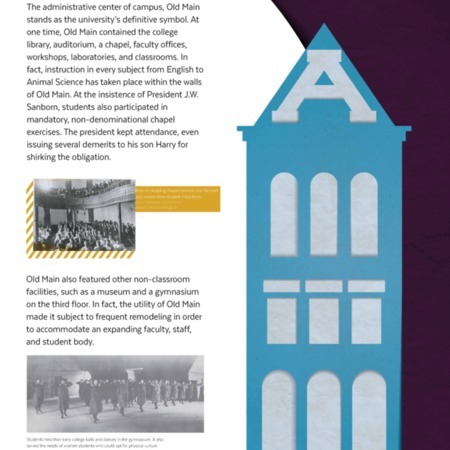 Old Main graphic for The Built Environment Exhibit at Utah State University's Merrill-Cazier Library. 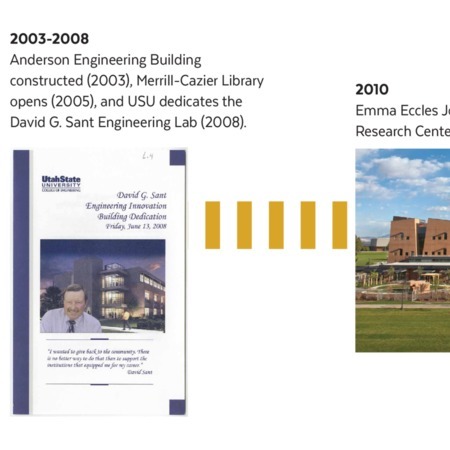 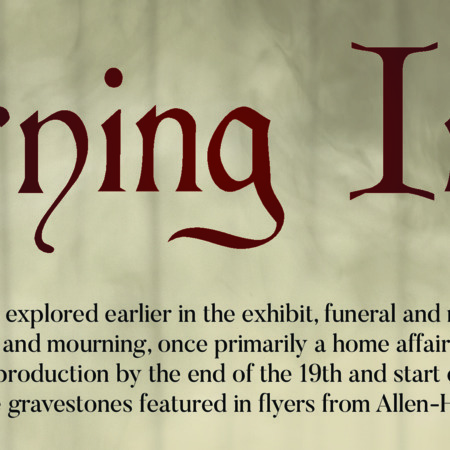 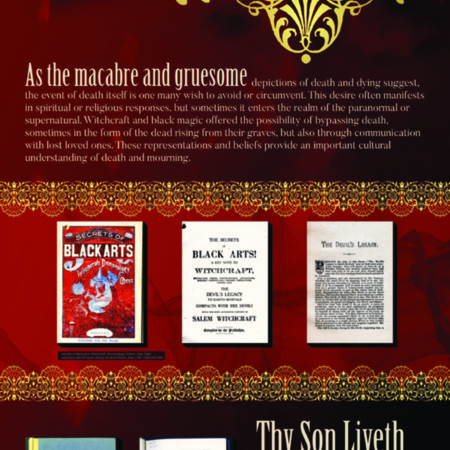 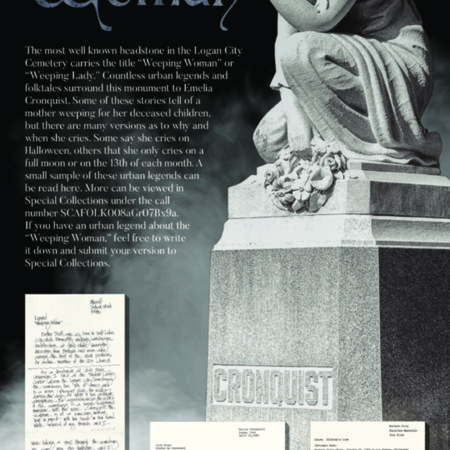 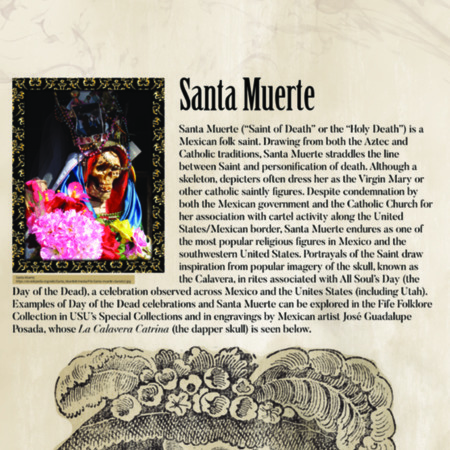 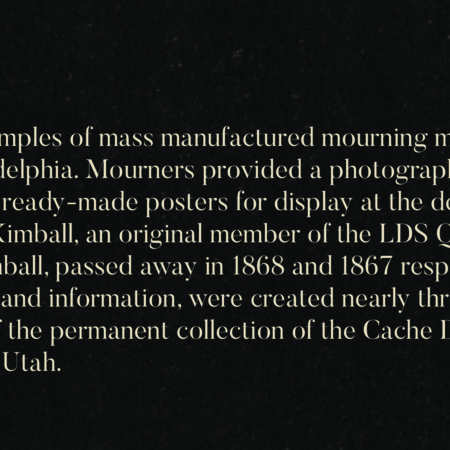 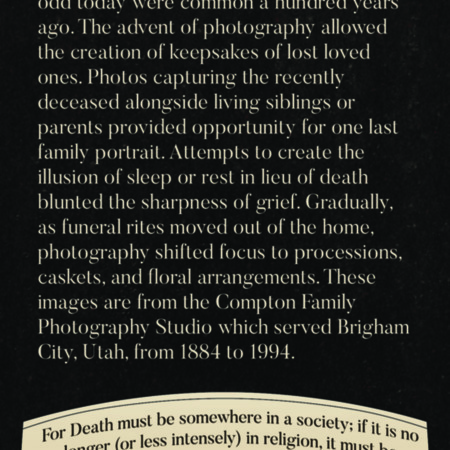 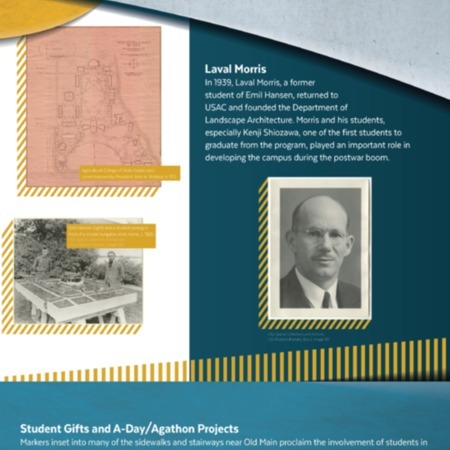 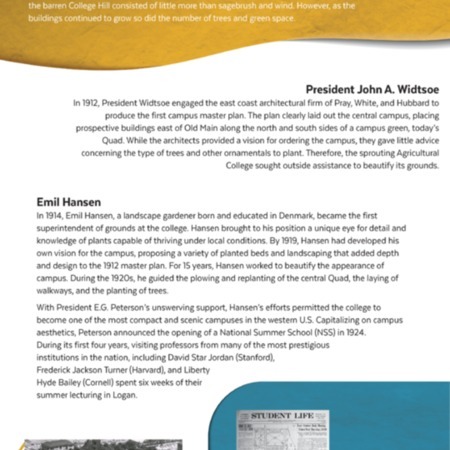 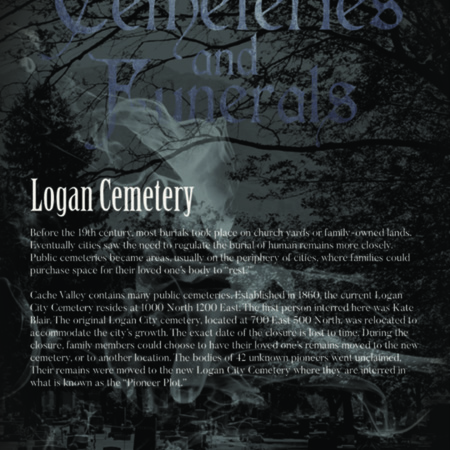 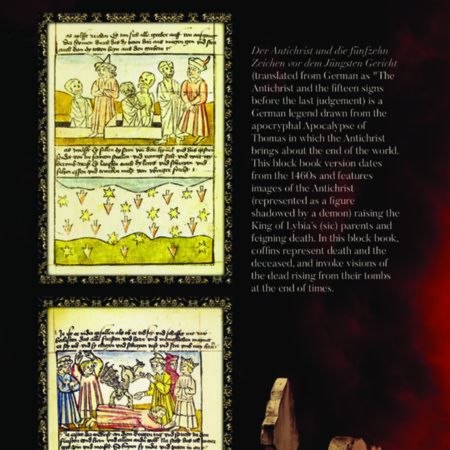 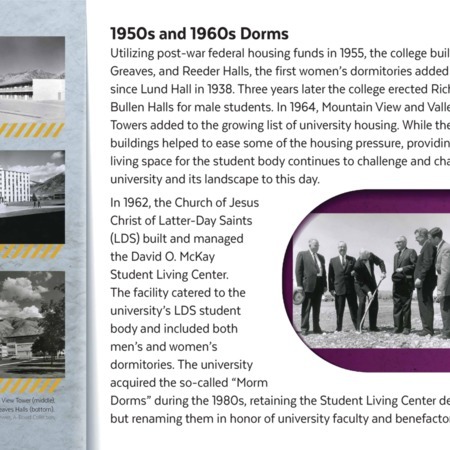 Introduction graphic for The Built Environment Exhibit at Utah State University's Merrill-Cazier Library.